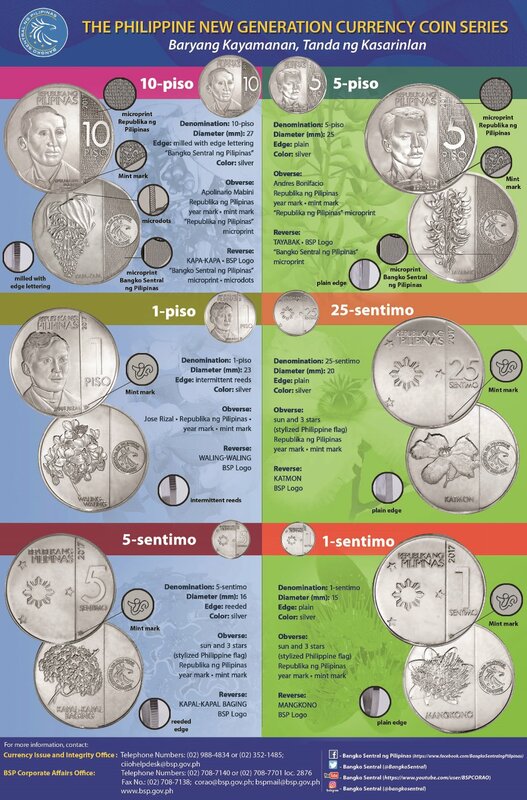 Why is BSP even changing our coin designs? 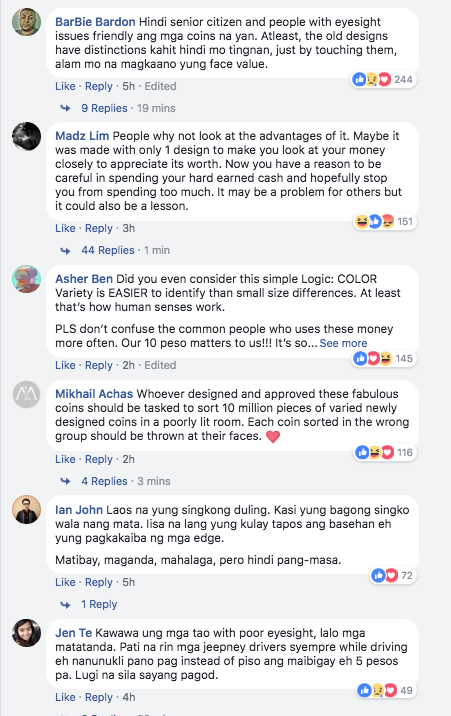 As if differentiating between the one peso coin and the five peso coin wasn’t hard enough, now Bangko Sentral ng Pilipinas (BSP) just released a teaser video showing the New Generation Currency (NGC) coin designs that—surprise!—shows our six coins looking exactly the same. Almost. They also note that other central banks redesign their currency (or at least banknotes) every 10 years on average, while ours has been in place for already 25 years. So our redesign is long overdue. And it’s all for our money’s security. But should it really be at the cost of the citizens’ convenience? Maybe BSP took security too seriously and forgot all about user experience. 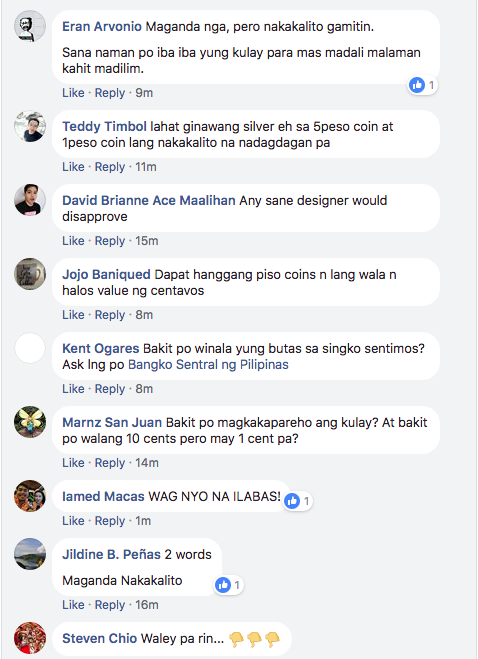 BSP has yet to announce when exactly these new coins will be in circulation and when our old ones will be demonetized. It’s yet to be seen how public opinion will change the direction of the New Generation Currency program, so until then all we can do is think of ways to prepare ourselves for the inevitable.